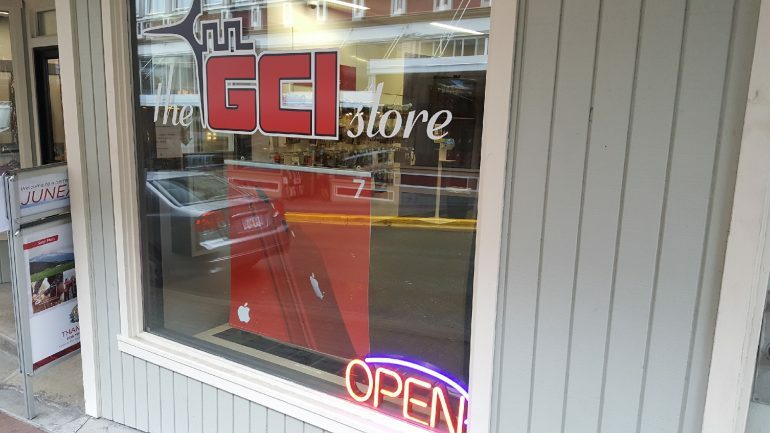 GCI – General Communication Inc, is one of several internet providers that service the Juneau area. I used GCI for two years and here are my experiences that I had with them. First of all, they use cable modem versus their competitors’ DSL. Big advantage. But unfortunately, the superior technology comes with a price and unfortunately it has the Juneau price attached to it. Supposedly when you hit your limit you get throttled. When I was under contract we were charged with the overage rate. Now you can pay $10 more to un-throttle your overage speed rates, until the next limit and consequent throttling. The problem is that for someone who streams everything you need at least 300G a month if not more. If you happen to also have a gaming console you will need an average 40G per game download. That’s works out to about only 5 games a month. I never had any service issues and any time I contacted GCI the agents were more than happy to assist me. It was wonderful to have blazing speeds. The no fun part is at the end of the month stressing if you will go over your allotted download limit. So being realistic you need to get the Fastest plan, which runs $150 month. This was too rich for my blood. That is why I went with a competitor at half the price and half the service. So the bottom line is, if you do not have any issues with funding definitely go with the GCI. But if you live on a budget, you may want to consider alternative AC.